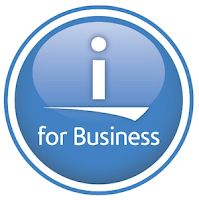 Today, September 30 2015, marks the end of support for IBM i 6.1. It became available March 21 2008 and has been the second longest supported release of the operating system, for 7 years 6 months and 9 days. You can see a list of all the operating system releases with their dates here. If you are still using 6.1 you need to think about moving to a later release, as further upgrades and PTFs not available for you. IBM's notification of the end of support for 6.1 can be found here. This leaves 7.1 and 7.2 as the only supported releases of IBM i.